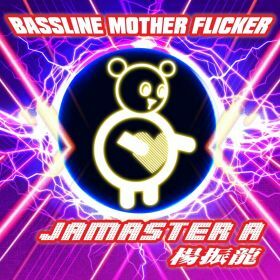 《Jamaster A -Bassline Mother Flicker》Out in Spotify / Beatport / Now! 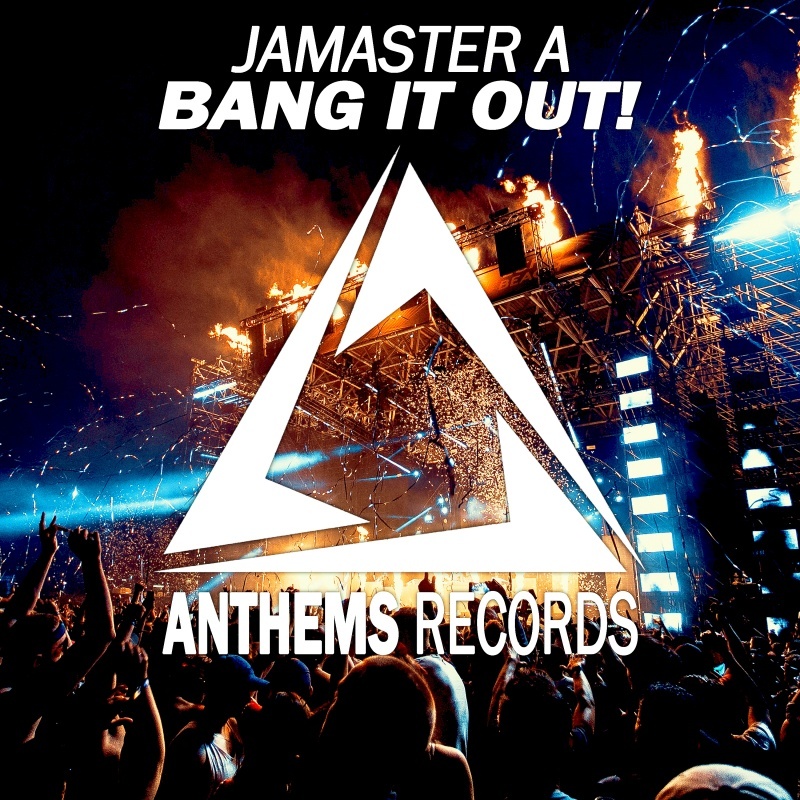 《Jamaster A -Bang It Out》Spotify / iTunes / Beatport Out Now! 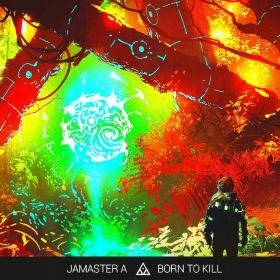 《Jamaster A -Born To Kill》Out in Spotify / Beatport / Amazon Now!! Jamaster A Ft.Jonny Rose - Heaven (With Everything) (Original Mix)/ Out Now! 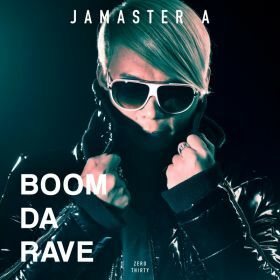 《Jamaster A -Boom Da Rave》Out in iTunes / Spotify / Beatport now! 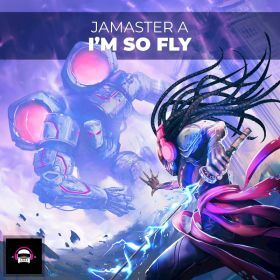 《Jamaster A -I'm So Fly》Out Now in iTunes / Spotify / Amazon By "Ninety9Lives Music"!! 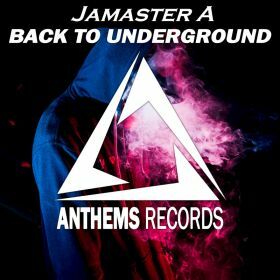 《Jamaster A -Back To Underground》Out Now in Beatport / iTunes / Spotify / Amazon! 《Jamaster A -Loud》Out now in iTunes / Spotify / Amazon! 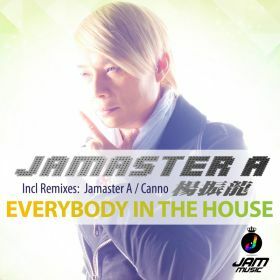 《Jamaster A X Ten - 22 Degree (Jamaster A Remix)》Out Now! 《Jamaster A VS FPB -Loud》Out now in iTunes / Spotify / Amazon! 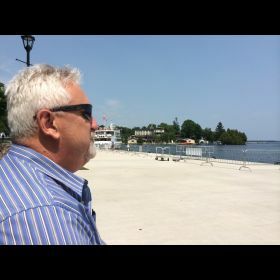 Jamaster A is an Electronic Music Producer and DJ based in Canada and Asia. He is the first Chinese DJ to be ranked in DJ MAG’s Top 100 DJ’s No.279. 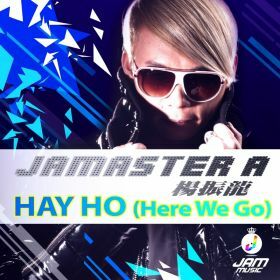 Currently, Jamaster A was the host of EDM shows in MTV Asia & China TV titled “DJ Master Picks” which broadcasted every week in 8 countries in South East link new music style with Big Room / Bass House / Dubstep / Trap / Hardstyle / Trance. 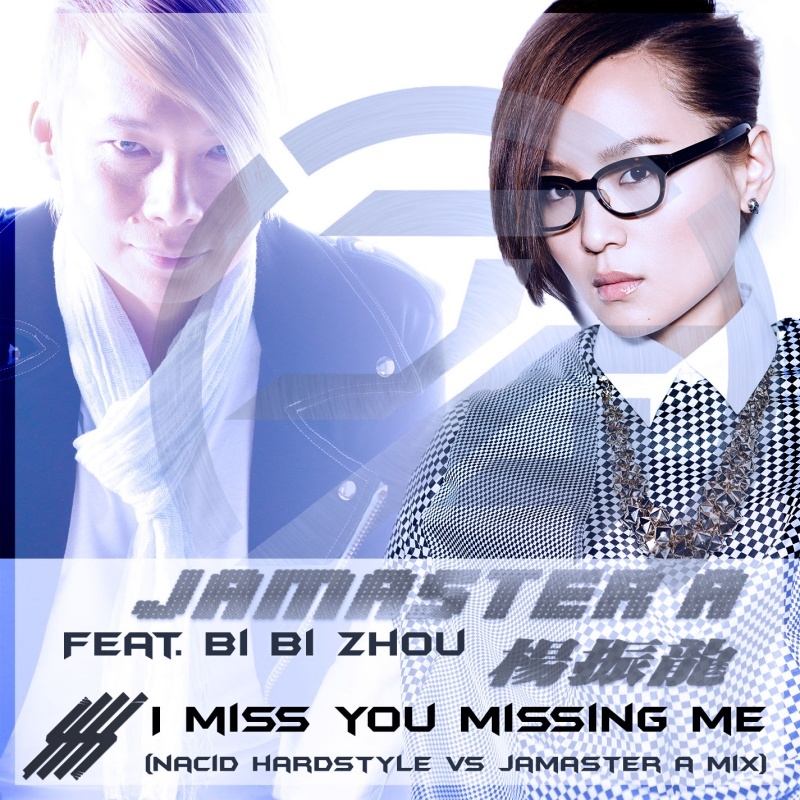 2 Weeks No.1 in Global “EDM Chart” 《Jamaster A ft.Bi Bi Zhou-I Miss You Missing Me》Out Now!! 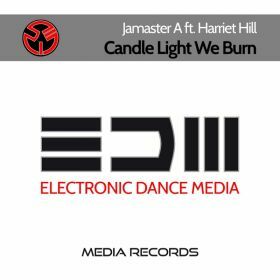 2 Weeks No.1 in Global “EDM Chart” Of N1M Number One Music now!! Check out the new remix is out! 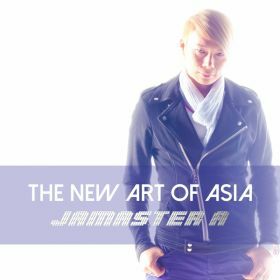 Jamaster A -Best Classic Album 《The New Art Of Asia》Out in S.E Asia & Spotify / iTunes Now! My Best album CD《The New Art Of Asia》release today in link Asia in Singapore, Malaysia, Indonesia, Thailand, Vietnam, Philippines, Cambodia, Myanmar, Laos, Brunei,Timor-Leste by EQ Music & Japan by “Stillup Records”! 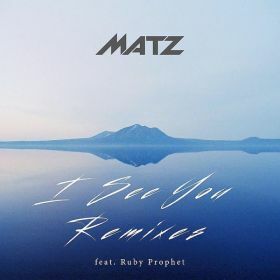 Included 20 classic hits with 《Bells Of Tiananmen / Heart Of Asia / I Miss You Missing Me / Nanjing Express / One Night In Beijing》with remixes by Andrew Rayel /Paul Oakenfold /Oryon!Hope you guys like to check it!!! 《Jamaster A -Bassline Mother Flicker》Out in Spotify / Beatport / Now! This week No.1 at N1M!! 《Jamaster A -Bassline Mother Flicker》Out in Spotify / Beatport / Now! New dubstep track released in Las Vegas label 「FVYDID Records」! Check It Out!!! Beatport “Trap / Future Bass” front page《Bassline Mother Flicker》! 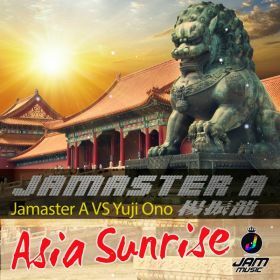 《Jamaster A -Bassline Mother Flicker》Out in Spotify / Beatport / Now! ! New dubstep track released in Las Vegas label 「FVYDID Records」! Check It Out!!! 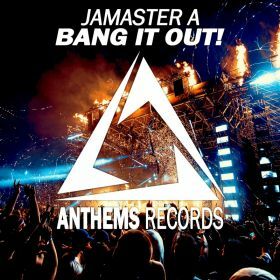 《Jamaster A -Bang It Out》Official Spotify Playlist No.2 & iTunes / Beatport Out Now! 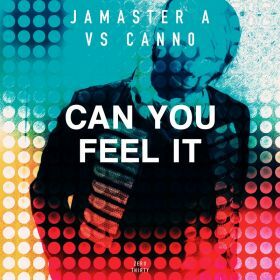 《Jamaster A -Bang It Out》Official Spotify Playlist No.2 & iTunes / Beatport Out Now! New Bass House single released on「Anthems Records」! Check out your music portals!! Beatport pre-order now《Jamaster A -Bassline Mother Flicker》New dubstep track coming to Las Vegas label 「FVYDID Records」! Release Date: March 8th!